Wonder Woman director Patty Jenkins has hit back after James Cameron called the film a "step backwards" for women. The Titanic director has called Wonder Woman, played by Gal Gadot, an "objectified icon". 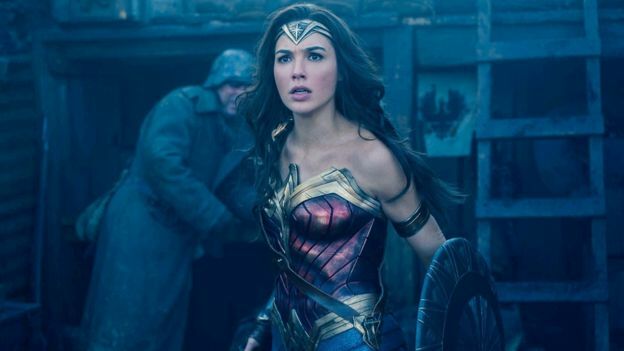 Patty Jenkins has responded saying "there is no right or wrong kind of powerful woman". She pointed out the film's "massive female audience who made the film a hit... can surely choose and judge their own icons of progress." Wonder Woman has broken box office records and is the highest-ever grossing film directed by a woman.